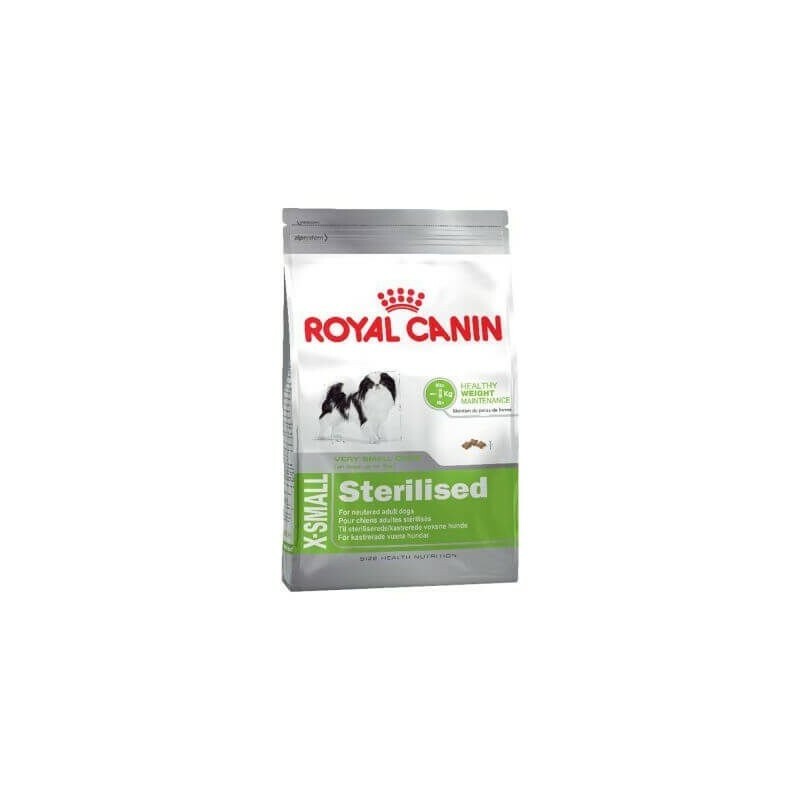 The feed Royal Canin XSmall Sterilised is recommended for dogs of breed-mini (up to 4 kg of weight) and from 10 months of age, that have been sterilized and have a tendency to take weight. The formula of this food provides your pet a large amount of proteins (26%) and a low fat content (14%) to maintain a good weight after sterilization. 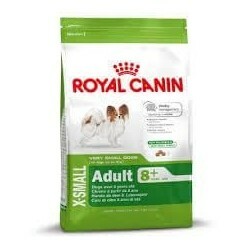 The range of feed XSmall Royal Canin are designed to provide all the nutritional needs of dogs very small. The recipe XSmall Sterilised is composed of a series of fibers that help you feel satisfied and not to eat between hours. 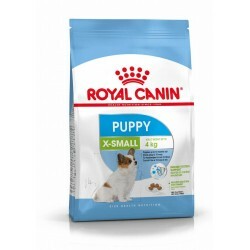 It is also enriched with L-carnitine and formulated with fewer calories to maintain a proper weight, because after the sterilization increases the risk of obesity in dogs. 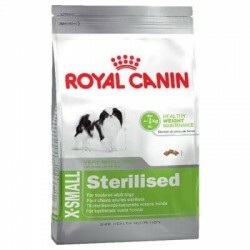 On the other hand, this food for dogs sterilized take care of the urinary health of your pet. The components of this I think help to reduce the urinary problems that the breed dogs mini tend to suffer. 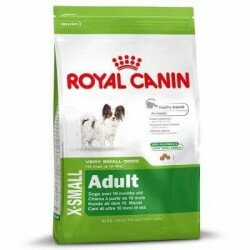 Royal Canin selects the best ingredients chosen specifically for the care of the health and well-being of the dogs, to promote growth and optimal development at every moment.